Meet your industrial water quality standards. Or scroll down if you're looking to get a quote! A quote from us is not about selling a system. It’s about solving your problem. Exciting News! To better service you, we have added new locations in Grand Chute, WI & Mokena, IL! Request a quote and take the first step toward a solution! Produces pure H20 to help you meet various strict water quality standards. View our Deionized Water technologies and services. Generates clean, safe water for drinking and a variety of manufacturing purposes. Guarantees you meet any water quality standard including: USP, NCCLS/CAP, ASTM, and semiconductor standards. Sterilizes bacteria molecules to control bacteria levels in your water. Softened water to reduce operating costs, extend equipment life, increase ROI and more. Ensures you meet your required testing standards and validation processes, especially for liquid injectables. 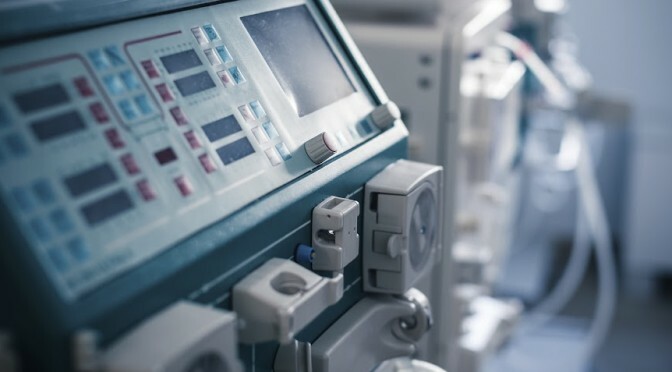 Assures your dialysis solution remains bacteria free and safe for patients? health. Ideal for specimen processing, decontamination, sterilization, and laboratory testing. Also for boiler feed water and humidification. 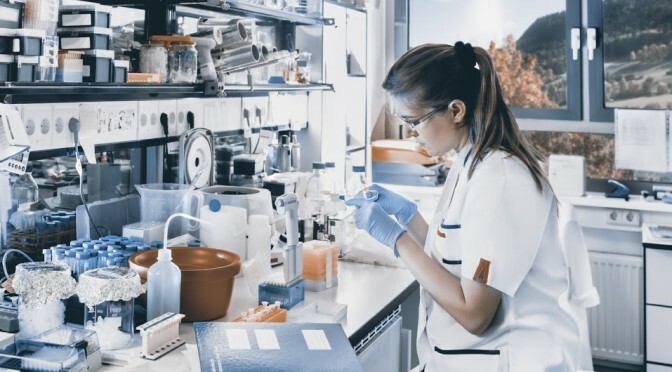 Provides the most accurate laboratory testing, preventing issues like false positives and negatives. Renders suitable water for a multitude of manufacturing and medical applications. 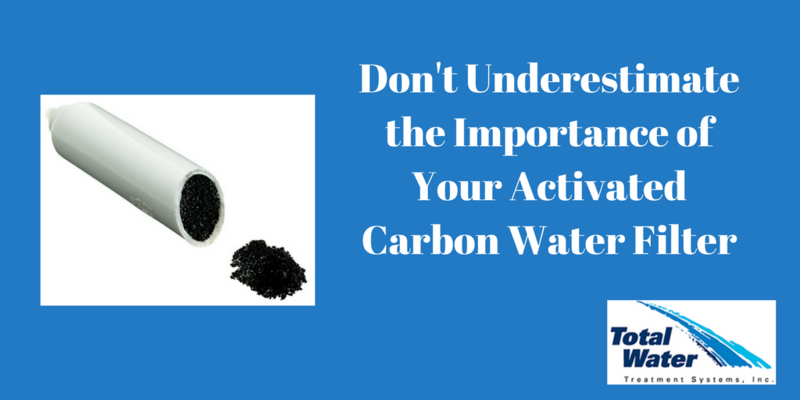 One of the most overlooked parts of an industrial water system is the activated carbon water filter. 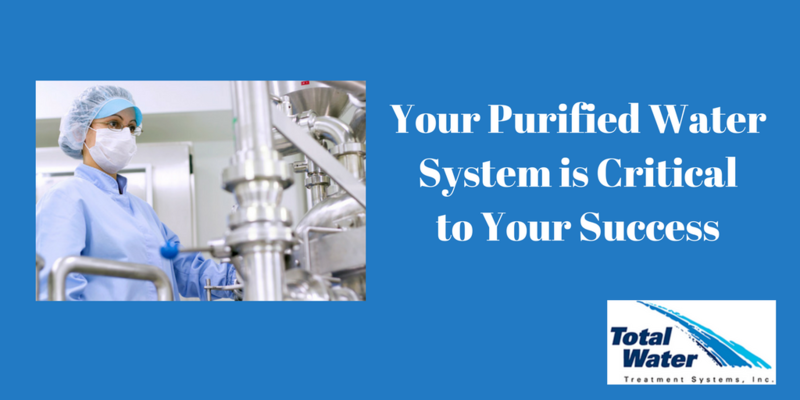 Facility and lab managers need to select the right filter and maintain it properly to produce the right quality of purified water. Your goal isn’t just to meet a water standard — it’s to maintain it. 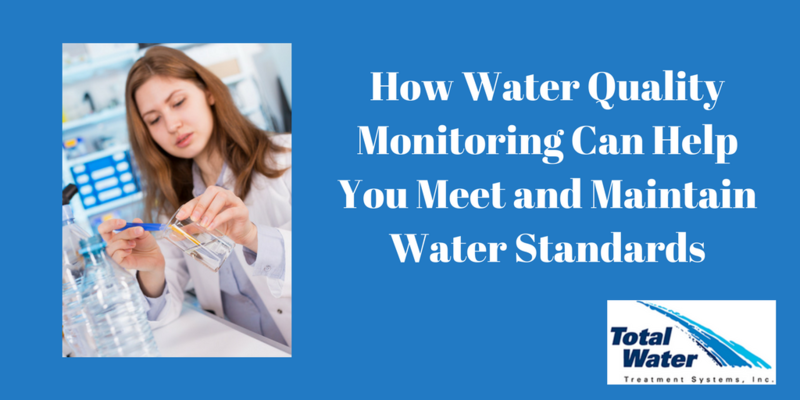 Three primary areas of water quality monitoring can help you meet that goal. 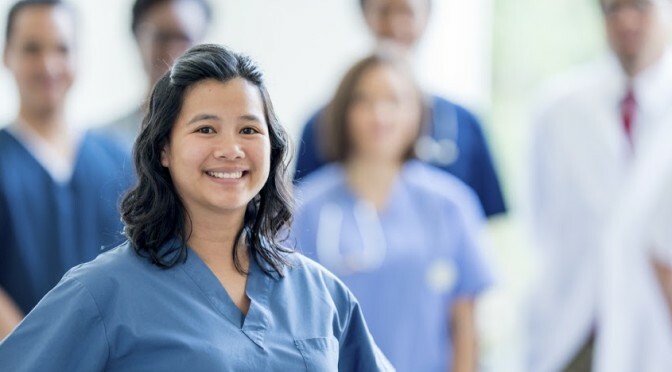 Discover how the monitoring tools work, and why it’s important that they’re operating properly on an ongoing basis.